Here you can find selected collectibles from art and philately at low prices ! We are pleased about your interest ! You are announced as Gast ! To the customer login ! To the registration ! 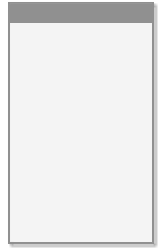 Free shipping within Germany for orders over € 50,00 ! 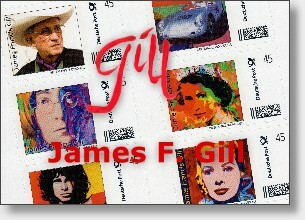 James Francis Gill, Stamp 04/10, Queen Elisabeth II.